This is a review and contains some minor spoilers. Find my Currently Watching article here. The Beauty Inside had an ending as sweet as the series. The humour in the drama didn’t dry up and everyone had a happy ending. 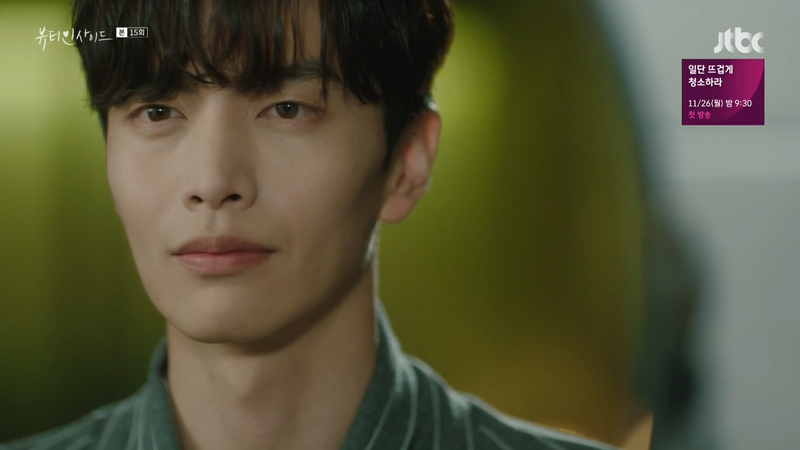 First I have to mention Lee Min Ki. He is such a heart throb for me. His eyes, great acting and sweet, yet somehow a little goofy characters make him so adorable. Han Se Gye and Seo Do Jae were a perfect couple. They worked together flawlessly and supported each other when it came to any part of their lives. Ryu Eun Ho and Kang Sa Ra were a positive surprise. Although Eun Ho’s character wasn’t to my liking, together with Sa Ra they worked great. I have to highlight the sibling relationship between Sa Ra and Do Jae. They went from enemies to siblings that are still rivals (let’s face it everyone competes with their sibling somehow) to a pair that can work together and have each others’ backs. I liked the cast and the plot but if I can make a few notions here they are. 1. Why do the couple always have to break up? Like in many other cases, the “break up” was just filler to make more episodes and didn’t have any purpose at all. 2. I liked Seo Do Jae the way he was. Why did he get the surgery? To make Han Se Gye feel better? 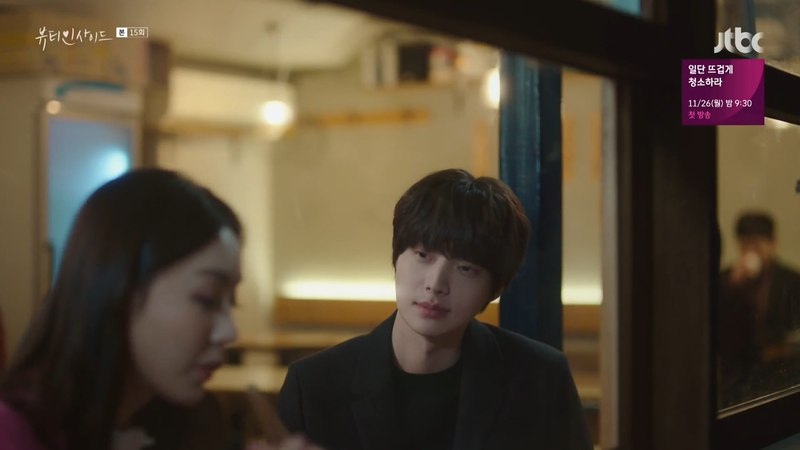 You would think that him risking his life for the surgery would make Han Se Gye upset; it wouldn’t be a miracle cure to their problems or her guilt over Seo Do Jae’s accident. These few issues I can ignore considering the laughs and smiles The Beauty Inside brought to my lips. I think The Beauty Inside was a success. It was a sweet and funny rom com, just what it aimed to be.